The ultimate 7mm cold water boot. Cold feet will not exist anymore. GBS construction with FTM seams. 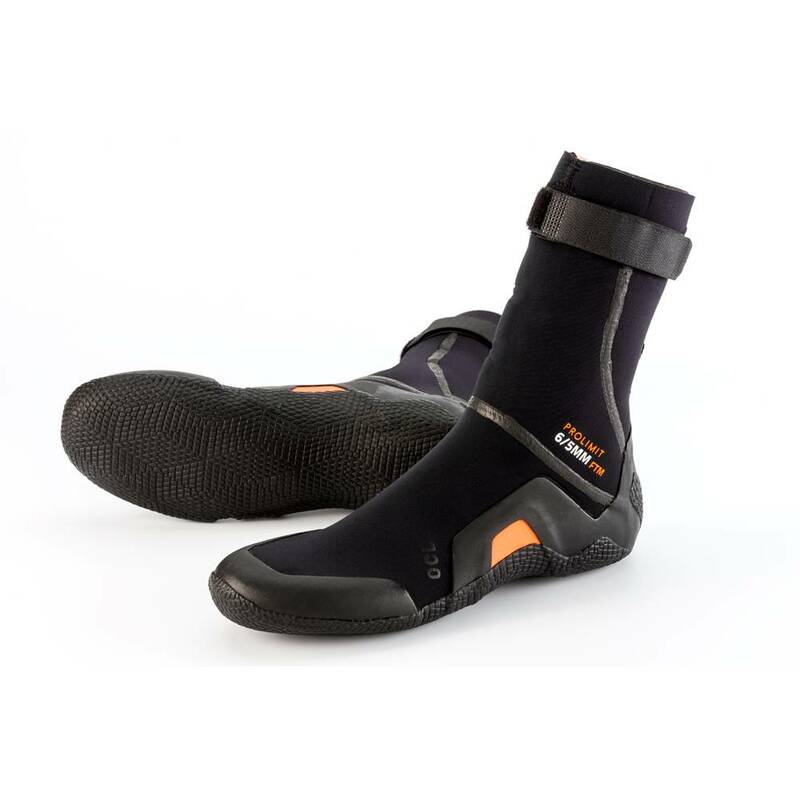 LSS (long stretch seams) and 4D stretch neoprene for super easy entry of the boot. Dryseal closure with additional top strap, seals of the boot completely. Zodiac lining on the inside and velvet insole, warm and comfortable. Built on the OCL last for better fit and performance. Reef sole Construction for barefoot feeling, WRAP technology for stability.